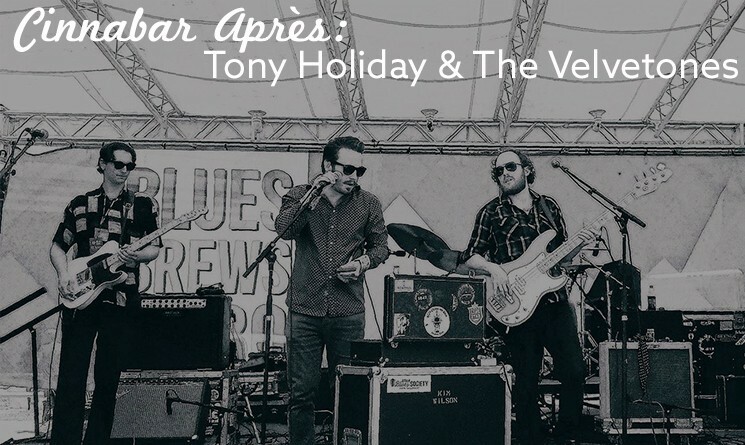 Don’t miss free live music in the Cinnabar with Tony Holiday Blues Band playing harmonica-based funk and jump blues on Friday, January 11th and Saturday, January 12th from 3:30 pm- 6:00 pm! See full music line-up here. Tony Holiday Blues Band are a 4-7 piece Blues Band. They mix their many influences into a musical gumbo of Dirty Rock and Down Home Blues. With Tony Holiday on harmonica and guitar, Adam Fifield on the Hammond organ, and Dave Idan on the drums, it's a compact trio that packs a big punch and will keep the place dancing til the sun comes up. Based out of SLC, you'll find them currently touring or prepping hard for the next one.